Cultivating literature as I do upon a little oatmeal, and driving, when in a position to be driven at all, in that humble vehicle, the 'bus, I have had, perhaps, exceptional opportunities for observing their mutual position and behaviour; and it is very peculiar. 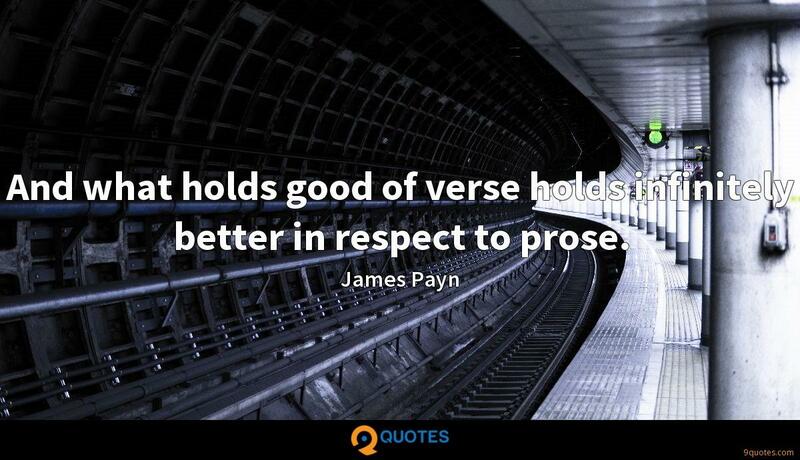 James Payn Quotes. 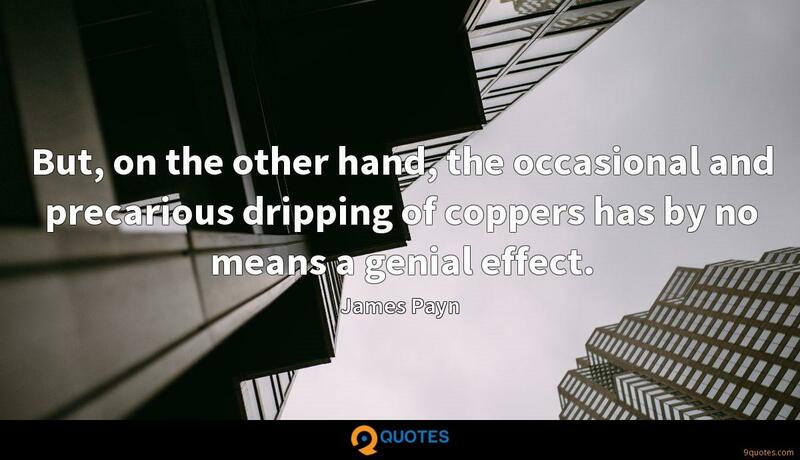 9quotes.com, 2018. http://www.9quotes.com/quote/james-payn-128726, accessed 20 April, 2019. I live on the edge of Bath. It's really lovely, but its very loveliness freaks me out a bit. It's peaceful, a great antidote to the craziness of being on tour, but sometimes I feel as though I've retired. People love Jane Austen, even though those books are absurd to us, because we like the clarity of it: we can see very clearly what Elizabeth Bennett has to overcome, what she has to deal with. 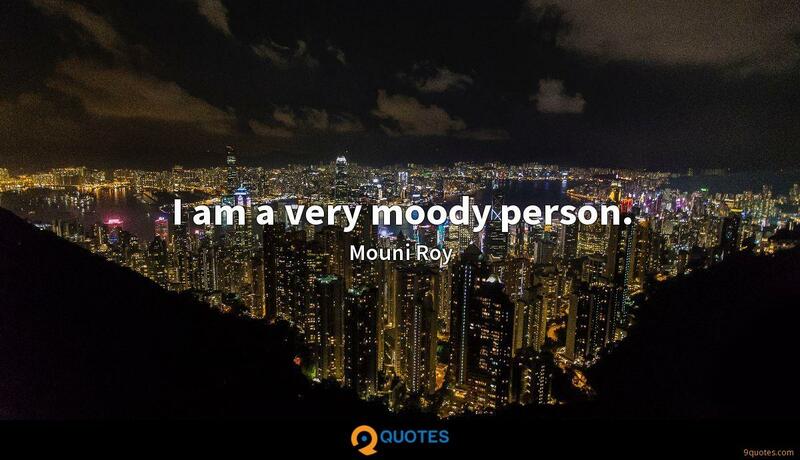 I am a very moody person. I think it's very important not to grow up with the unhealthy amount of attention that is sometimes put on people because they are 'actors'. In my office, I have a very beautiful marble bust of Seneca. I always have my eye on him when I'm taking phone calls. He's one of the many philosophers I've always read and admired. And what holds good of verse holds infinitely better in respect to prose. The idea of bringing young people up to Literature is doubtless calculated to raise the eyebrows almost as much as the suggestion of bringing them up to the Stage. How large and varied is the educational bill of fare set before every young gentleman in Great Britain; and to judge by the mental stamina it affords him in most cases, what a waste of good food it is! But, on the other hand, the occasional and precarious dripping of coppers has by no means a genial effect. 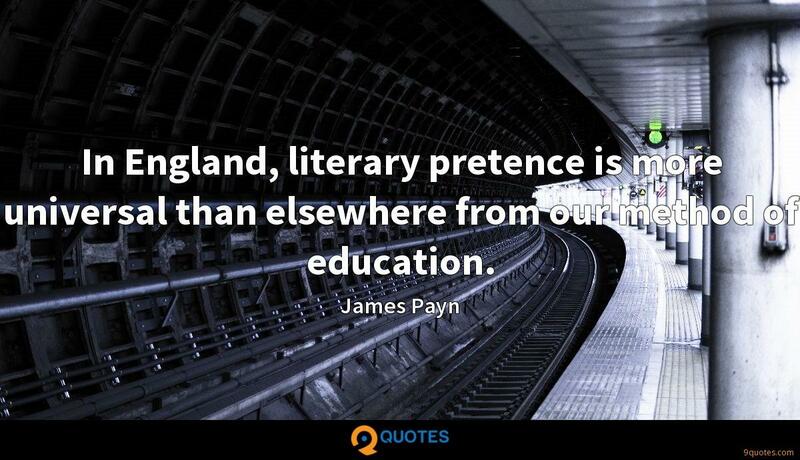 In England, literary pretence is more universal than elsewhere from our method of education.